If you have clothes that need to be dry-cleaned, you kno whow pricey that gets. 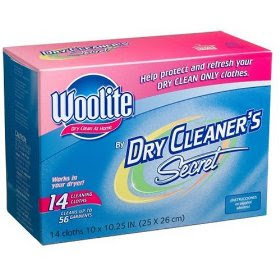 You can try these Woolite Dry Cleaner’s Secret Sheets for around $10.00 per box at CVS. 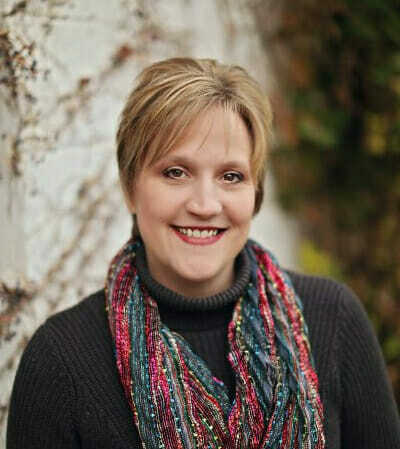 If you do make this purchase, you can submit a mail in rebate and get $3.00 back off of your purchase price. You can get the form and all of the details right here. Note: This offer expires 30 days from the date on your receipt. You can even just try this before you spend too much by ordering a 4 pack sample right here. You do have to pay $2.99 shipping, so not a “freebie”, but considering that a 4 pack will normally equate to $20.00 in dry cleaning costs, you will come out ahead.